Digital marketing allows you to get the greatest effect from your audience on the Digital World that is certainly a good thing. To put it simply, via the Internet it will be easier to promote the products and services of a Startup. Without any doubts, digital marketing, like its progenitor — marketing, exists. The problem is that the Internet and in particular Internet marketing continues being something mysterious and useless for many people who can be successful in other areas and to be great leaders at the same time. They don’t understand how and what is happening on the Internet, and we can’t explain why every business needs digital marketing, especially Startups. And, an experienced digital marketing agency Aragil that offers a full complex of services is the best way to meet the results you expect. What can digital marketing give your Startup? To correct the brand in the eyes of consumers and increase its recognition. Search engine optimization (SEO) – website promotion on the first positions in search engines for those queries that users enter into the search bar. 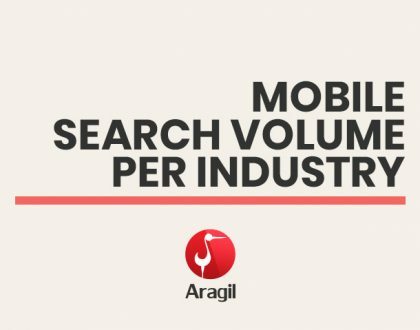 Aragil works with both internal and external factors of website promotion, checking the structure of the resource, its compliance with the algorithms of search engines, select and work with a large number of effective queries that can bring a website to the TOP. Content Marketing – is online advertising that appears on the pages of thematic websites and search engines depending on the query. It draws the website extremely targeted audience – those users who are interested in buying a similar product/service. Media advertising – is part of a comprehensive website promotion which is necessary for increasing brand awareness, improving its image, creating demand for the product or service. Social media marketing (SMM) – is the creation and implementation of SMM strategy to improve the image and increase loyalty to your company among the target audience. To date, activity in social networks, blogs, and forums play an important role in shaping the image of the product and the company. 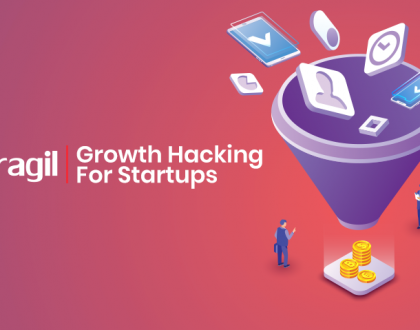 How Digital Marketing Agency Aragil Helps Your Startup ? 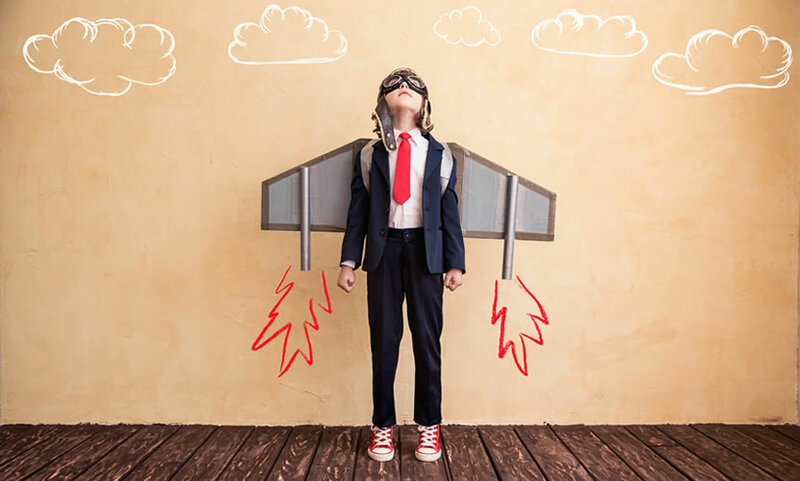 Simply put, a digital marketing agency is able to help your Startup get bigger, better, and faster results from your advertising. 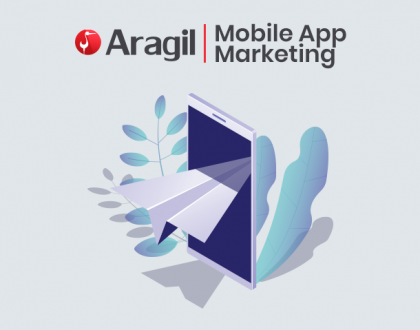 Aragil does it by sharing the value of their expertise, the ease of their system, and the technology that brings these things together for even more effective marketing. Save your money – we put the efforts primarily on the direction that is most effective for the solution of marketing tasks. Efficiency – we coordinate the process, responding quickly to changes in the advertising strategy of the company. 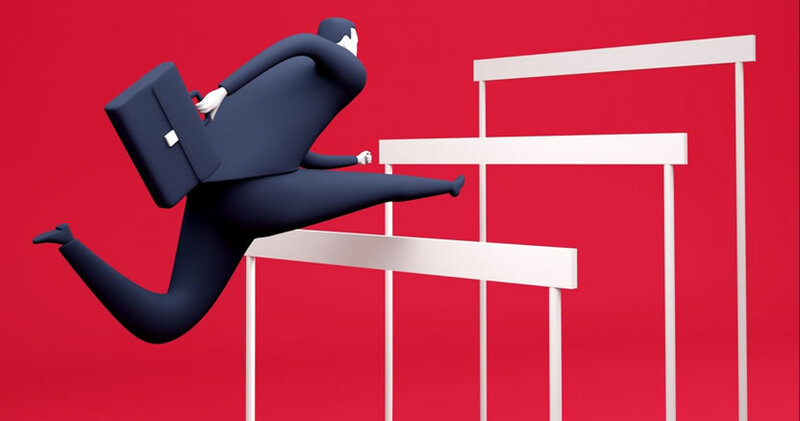 Complex promotion involves a flexible approach, so in the case of any changes, we can shift the focus of promotion from one direction to another without losing positions. The effectiveness of the integrated promotion – our experts creates a powerful system of interaction of various promotional tools, a synergy of which leads to excellent results. More specifically, in the combination of contextual advertising, search engine marketing, SMM you will get additional traffic growth, both quantitative and qualitative indicators. You can send an inquiry, we will reply you soon. Contact Us for a free Consultation & Estimate ! Nice article. Any startupfor sure needs a digital marketing agency for the purpose of marketing, advertising, earning new customers etc. on the other hand the launching platform of any startup should be already well known, check out BetaPage for the same, it is a startup directory where you can discover, hunt and upvote on various innovative startups as per your choice. Founders/Innovators can submit their startup, for getting feedbacks, beta subscription, early adopters, traffic and users. Visit https://betapage.co/ for more information.